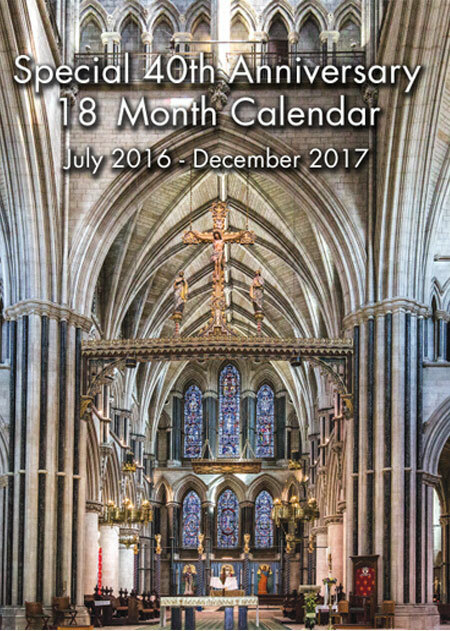 The Cathedral Shop offers a wide range of goods including a comprehensive selection of religious items, books, CDs, cards, guide books, gifts and souvenirs and other mementos of your visit. There is also a wealth of Fair Trade products and local arts and crafts goods. For more information regarding opening hours or products please contact: admin@sjbcathedral.org.uk or call the shop direct on 01603 728937. 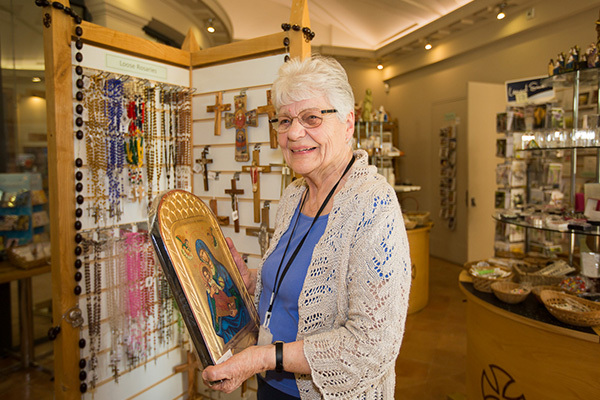 The Cathedral Shop, under the supervision of the Shop Manager, is staffed by volunteers who willingly give of their time – usually working regular hours each week. New members of the team are always welcome. For more information please contact us or visit our Volunteer page.